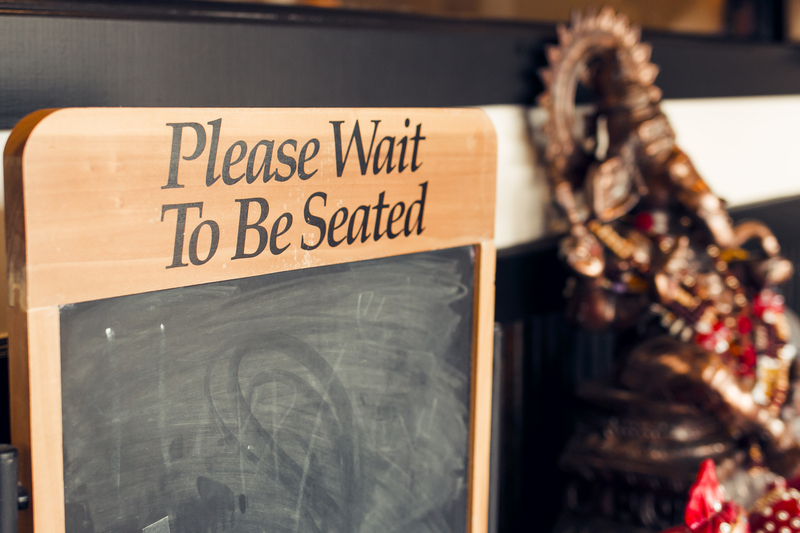 Star of India Peachtreecity GA is your destination for a taste of fine Indian cuisine. We serve a variety of Indian food and drink along with popular wine. We offer catering for all occasions. Please call in for takeouts.